Serving Maryville, Townsend, Walland, Knoxville, Seymour, Rockford, Friendsville, Louisville, & Alcoa. Call us today at 865-982-5554! Maryville veterinarian, Dr. Megan Comp (Jones) at Mountain Highway Veterinary Hospital is one of the best veterinarians in east Tennessee and is committed to your pet's health and well being. Mountain Highway Veterinary Hospital excels in pet care and the science of veterinary medicine. Since her move to Mountain Highway Veterinary Hospital in October 2009, Dr. Megan Comp (Jones) brings a modern approach to practicing medicine to Blount County. She maintains a high standard of care and continues to stay up to date on the latest medical and surgical advancements. Read our petsimonials and pet memorial page to meet some of our beloved animal friends. Mountain Highway Veterinary Hospital believes that a strong human/animal bond is the key to a long, healthy, happy, fulfilling life...for person and pet. Strengthening that bond is the purpose for everything we do. We are a full-service animal hospital whose mission is to provide the highest standard of veterinary care for pets. 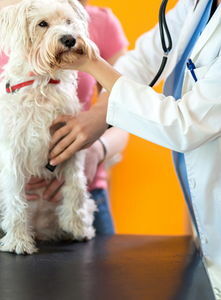 Our staff is passionate about veterinary medicine and are extremely well trained. We strive to provide professional, affordable, and advanced veterinary services. At Mountain Highway Veterinary Hospital, you will walk into a calm, welcoming, and friendly environment every visit, so that the experience is as comfortable as possible for you and your pet. Mountain Highway Veterinary Hospital offers the foothills community medical, surgical, and dental services. 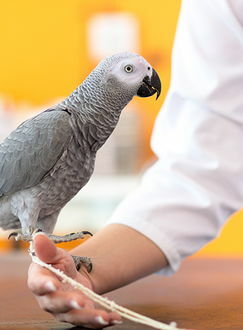 We also have an in-house pharmacy and lab with access to specialists, making our veterinary facility a one stop shop for your pet's health and medical needs. If you are new to our website, please browse around to learn about our facility and to read interesting pet articles and watch groundbreaking pet videos. Click on the "email us" link below to ask us a question or to submit feedback. For directions to our office see our contact us page. 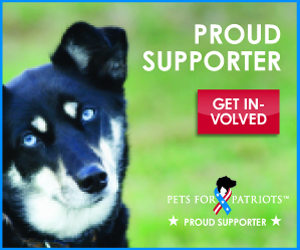 To receive free monthly veterinary care articles, please subscribe to our newsletter. Remember, at Mountain Highway Veterinary Hospital, your pets are our family! Dr Megan Comp is originally from Hanford, California. She knew at a very young age that she wanted to care for animals. She received her undergraduate degree from the University of California Santa Barbara and her Doctorate of Veterinary medicine from St. George's University School of Veterinary Medicine. She completed her clinical rotations at Auburn University and now resides in Alcoa, Tennessee. Dr. Jane Fred is a native of Knoxville. She received her undergraduate in 1982 with a double major in animal science and ornamental horticulture and landscape design. She graduated from the University of Tennessee with her doctorate of veterinary medicine in 1986. Cheryl Bays (Office Manager/Receptionist) Back in December of 2013, Cheryl left the sub-zero temps and snow of northern Indiana to move to the area with her fiancee, Rex. Kevin Hunt (Veterinary Technician) Kevin came to join us here after working for several years as a zookeeper, mostly with Great Apes and Elephants. He has a great love and understanding of all animals (big and small) and plans on returning to the zoo after finishing school. When he's not busy working he enjoys painting, drawing, kayaking, gardening and cooking. Kevin resides in Louisville, TN with his 3 cats, 1 dog, 6 rabbits, 3 tarantulas and a snake named Alice. Jennifer Stambaugh is from Warsaw, Indiana where I worked many years in the veterinary field. I learned a lot of aspects of the field by starting from the ground up as a kennel technician, then a receptionist, and a veterinary technician and now our office manager. I joined our team in November 2016. I moved here for the weather of course and the mountain views. I moved here with my wonderful husband (Billy) and my 3 dobermans. My daughter also decided to move here and joined our team as well. I am very grateful for the opportunity to work for such a great hospital and team. Dr. Comp and Dr. Fred are very compassionate and knowledgeable veterinarians that I'm grateful to work with and have learned much from. I grew up on a farm with a variety of animals and knew from an early age that caring for animals was something I always wanted to do. I feel it's a privilege to be able to do this job. Tabitha Merkel is from Warsaw Indiana. She joined our team in April 2017. She has a dog (doberman/ pit cross) named Rin and two snakes a cornsnake named Newbie and a ball python named Bane. She has always loved animals she grew up on her families farm that had everything from lizards to horses. She continued with her love and passion of animals in her career. She feels it's a privilege to work with people that share the same love and desire to help animals. 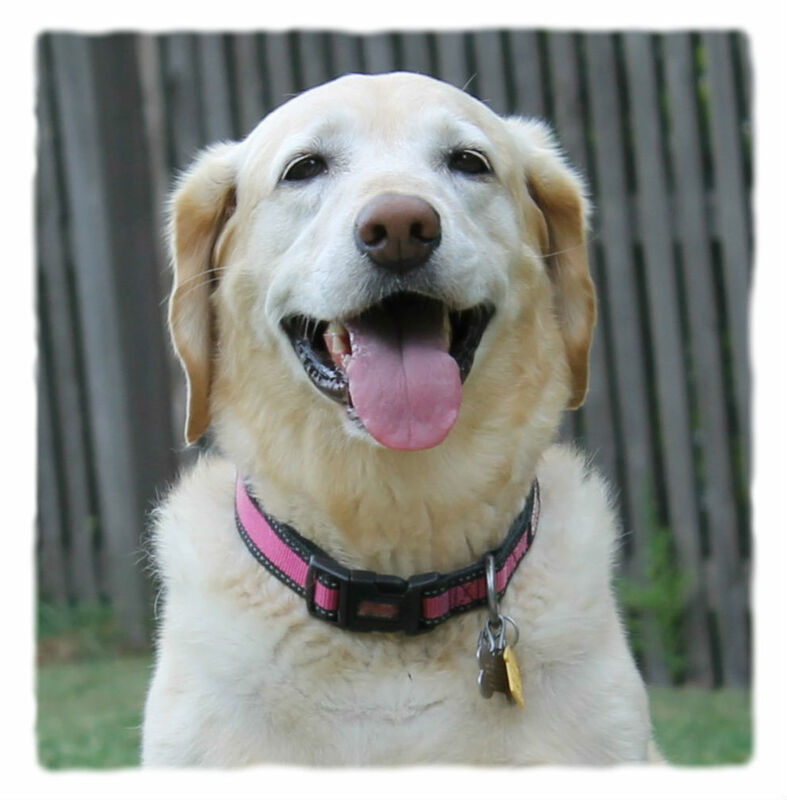 She enjoys hiking,swimming, horseback riding, and does agility with her dog when she gets a chance. "Mountain Highway Veterinary Hospital has the most compassionate, helpful, and competent staff that you could ask for. They did a superb job, not only easing my dogs discomfort but making me feel more relaxed as well. Highly recommend!"